The explosion that killed 19 miners at a coal mine in the Komi republic city of Vorkuta on Monday was not the result of natural causes, investigators said Friday. 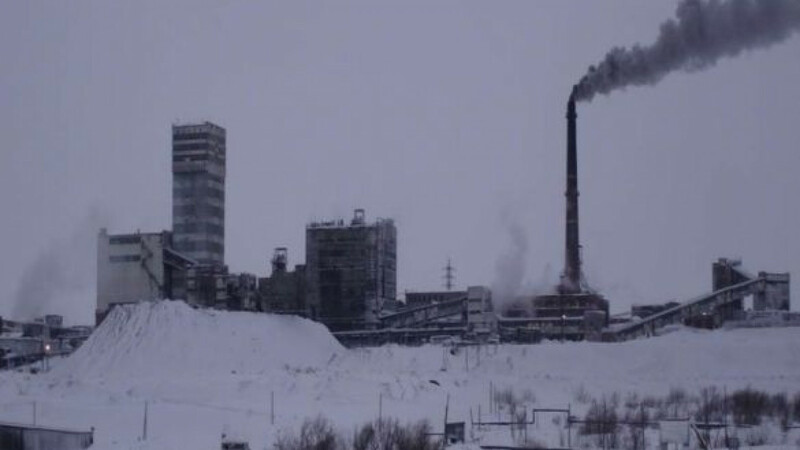 Nikolai Basmanov, head of the Investigative Committee's branch in the Komi republic, said that there was no sign in the Vorkutinskaya mine of tectonic activity, which is often the cause of such underground explosions, Interfax reported. "It is still not known exactly where the spark that caused the explosion came from. As a basic assumption, we are considering the human factor. The accident could also have been caused by improper use of equipment and serious violations of safety rules by one of the workers at the mine," he said. The methane explosion, which happened at a depth of 800 meters, occurred on February 11. The explosion was at least the second fatal accident at a Russian mine in the past month. On Jan. 20, methane exploded in a mine in the Kuzbass coal basin in western Siberia, killing four workers. Accidents at mines and industrial facilities in Russia are not uncommon, due to frequently lax compliance with safety rules and deteriorating Soviet-era infrastructure.